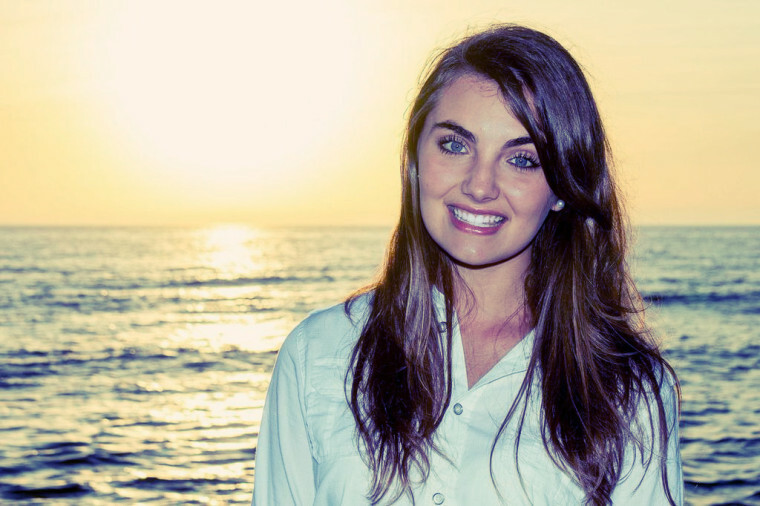 Please join us in welcoming Taylor to the Catholic Playlist this week. We’ll be playing “Here I Am” from her new EP “Be Glorified”. 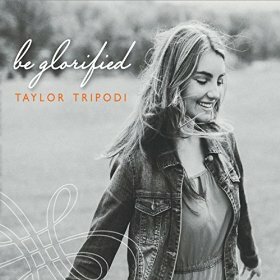 Learn more about Taylor at her website – www.taylortripodi.com and be sure to add this EP to your own playlist!